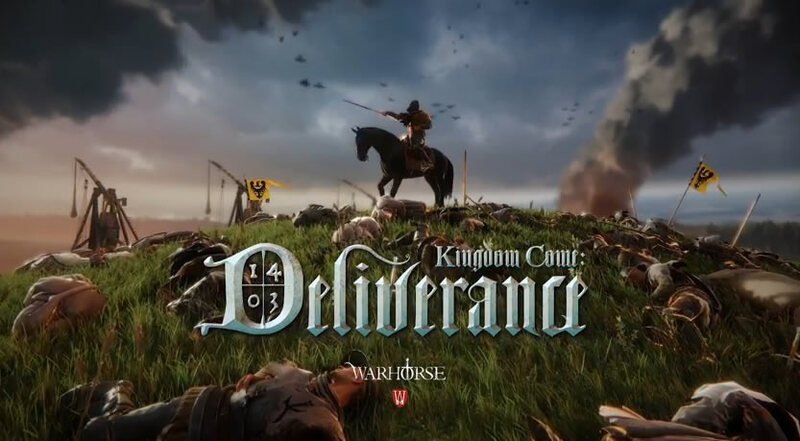 Kingdom Come Deliverance has received a new update, patch 1.15 has been released on the Xbox One, the PS4 and the PC. The update was previously released on the PC as Kingdom Come Deliverance Patch 1.81 and is now also available for the consoles. The update mainly adds new content from the new Band of Bastards DLC and fixes the common bugs and glitches. Have you already seen the new trophies for the Band of Bastards DLC? Here are the seven new trophies.